The Super Eagles have a new recruit. Ademola Lookman has reportedly decided to represent Nigeria in international football. The 20-year-old forward had previously represented England at youth level and was a key member of the Young Lions victory at the U20 World Cup last year. According to reports from Pulse Nigeria, Lookman has now declared himself eligible for selection by the Super Eagles – instead of England – at senior level, with an official announcement set for the very near future. 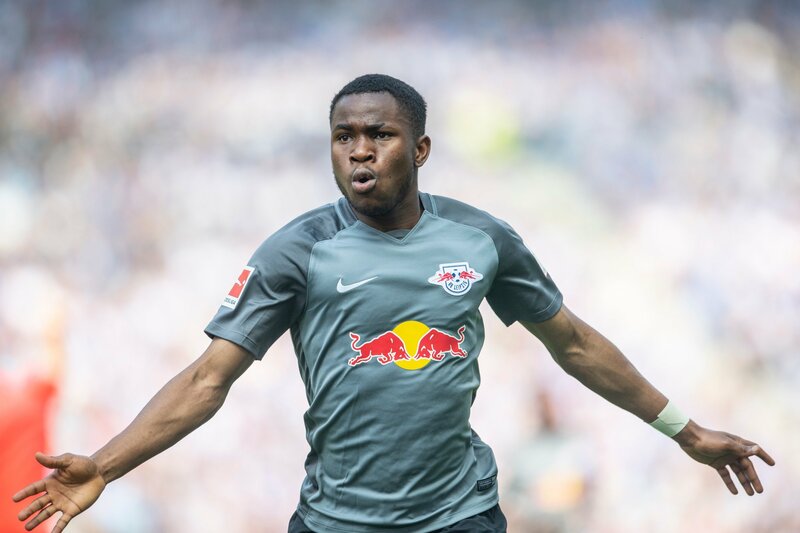 Ademola Lookman is one of the biggest prospects in English football and cemented his reputation as a future star with a glittering spell on loan at RB Leipzig last season, where he scored five goals in 11 games. In recent years, the Nigerian Football Federation have made stronger attempts to convince players born of Nigerian descent to represent the Super Eagles. Lookman will join Alex Iwobi and Ola Aina as recent English-based Nigeria internationals to make the switch.